We are one of the largest online Foreign Exchange and Cryptocurrency education platforms. 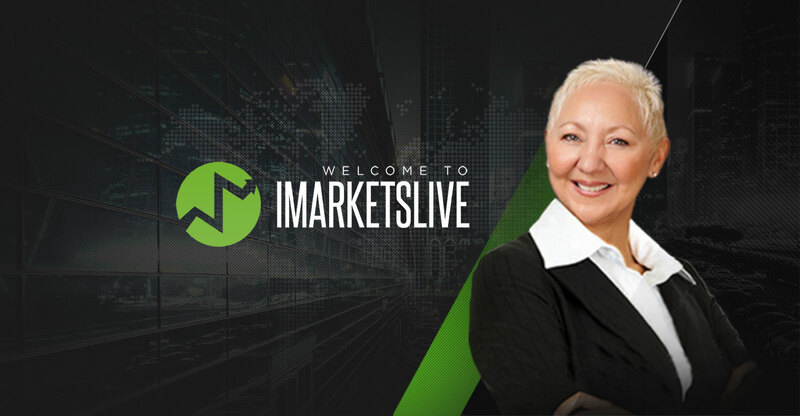 Our mission is to revolutionize the Financial Educational Industry, with iMarketsLive as the ultimate vehicle which will bring people self respect, dignity, and the power to change their lives, and the lives of others, around the world. Our vision is to educate, and empower, One Million Customers by 2020.
that are easy to follow and give you the ability to learn at your own pace. With beginner, intermediate, and advanced learning modules. from basic to advanced, crypto, different product training and strategies. of live education and analysis. with more langauges to come. like entry, risk points and targets. with product education provided on IML TV. risk points, notes, followup, and guidance provided. from a 5+ year experience crypto market educator. reviewing the markets for the week. at the Traders Expo in Las Vegas and New York City. from Christopher Terry himself once a week. The education provided at iMarketsLive simplified the learning process for me in ways I did not get with other educational platforms. Their live mentorship platform gave me the hands-on coaching and support I needed to be able to grow in this skillset. The mentorship and live education that IML provided me was priceless. You get a sense that the educators are there to help you succeed at all costs and I appreciated that the most. The education and live mentorship is AMAZING. I cannot stress enough how much value and knowledge I've gained from this platform alone. FULL RISK DISCLOSURE: Trading contains substantial risk and is not for every investor. An investor could potentially lose all or more than the initial investment. Risk capital is money that can be lost without jeopardizing financial security or life style. Only risk capital should be used for trading and only those with sufficient risk capital should consider trading. Past performance is no guarantee of future results.